Timber Fencing We fabricate a wide selection of fencing that are both practical and decorative, styled to suit any garden or location. We only use use high quality materials. 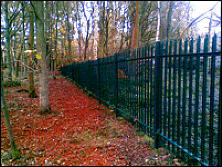 We produce fencing that can withstand the punishment of animals, children and winter storms. 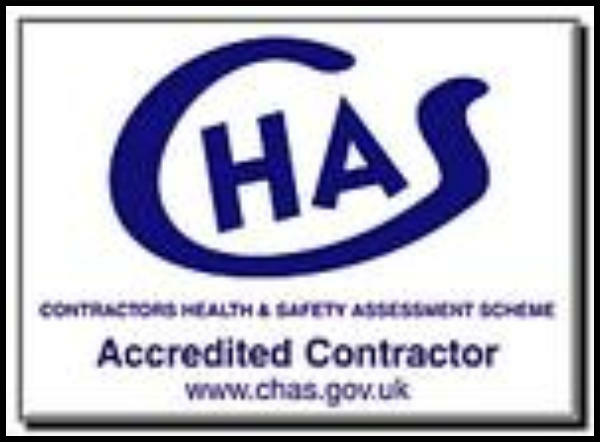 Also providing the privacy, shelter and security that is expected of all garden fencing. 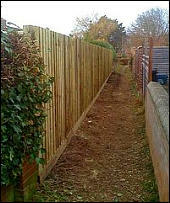 Our most popular fence is the feather edged vertical board. 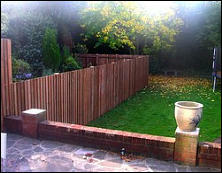 These fences are constructed on site to produce a seamless, contemporary finish to your garden. Timber Decking can be an extremely useful and attractive aspect of your garden. With safe, secure and long lasting garden decking from Ladywood you can be sure you're getting a quality product from a decking supplier with over 20 years experience in the timber industry. 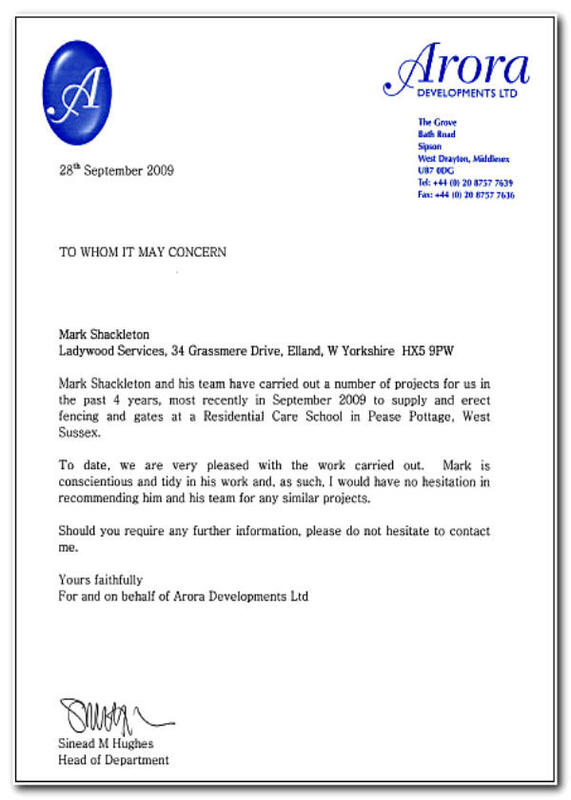 The installation includes boards, joists, a choice of balustrade styles, fittings and a range of finishes.